Please click "continue reading" below to view all of the changes. 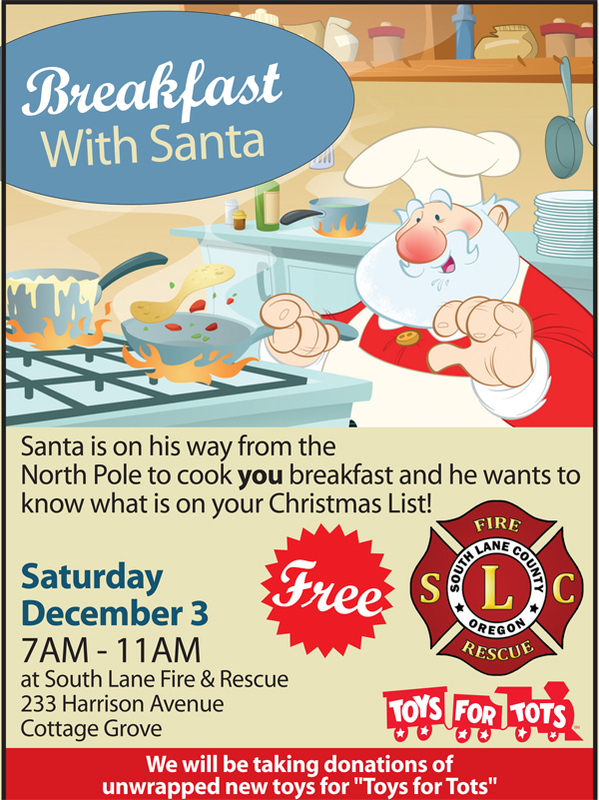 South Lane County Fire & Rescue: Creswell Fire Station Committee. South Lane County Fire & Rescue services a 132 square mile area for Fire/Rescue/EMS services based on voter approved taxing rates, levies, and bonds equaling $1.80/$1000, beginning with fiscal year 2016-2017. The current voter approved permanent and levied rate is $1.50/$1000 of assessed property value, including a house and five acres within the District’s boundaries. The District further provides advanced life support ambulance service to an area totaling 850 square miles. The area outside the District’s 132 square mile area does not provide tax revenue. The District operates from four fire stations and staffs the Cottage Grove and Creswell stations 24/7, with a combination of career/resident and community volunteer personnel. The Saginaw station is staffed 24/7 with off duty residents and the Camas Swale station with community volunteers. The District is managed by the Fire Chief who reports directly to the five member Board of Directors. All other District personnel report to the Fire Chief utilizing a chain of command. The district is seeking individuals who have the desire to contribute to ongoing efforts aimed at enhancing and improving fire and EMS services in the South Lane County community by serving as an advisory committee member for replacing the District’s Creswell fire station. Interested applicants must be at least 18 years of age, be an elector, or a property owner within the district. While any person meeting the requirements may submit a letter of interest to the Board of Directors, preference for appointment to the advisory committee may be given to those within the Creswell area. South Lane County Fire and Rescue will be holding a Regular Board Meeting Tuesday January 24, 2017 at 6:00pm at the Cottage Grove Station Located at 233 E. Harrison Ave, Cottage Grove OR 97424.